A major part of USA Trace’s business is the SSN Search (Social Security Number Search), however we are not just a SSN Search Engine and in fact we provides a number of search tools including background checks, criminal record checks, and Marriage Checks. USA Trace has been in business for over 20 years now. The company was originally a private investigation business and we have since evolved to into a central data-point for providing fast, up-to-the-minute Social Security Number Search (SSN Search) services. Social Security Number verification is the first step in this process: we verify the social security number provided and then search billions of consumer reports, which will include publicly available information from a government agency or other online services, including the Social Security Administration. 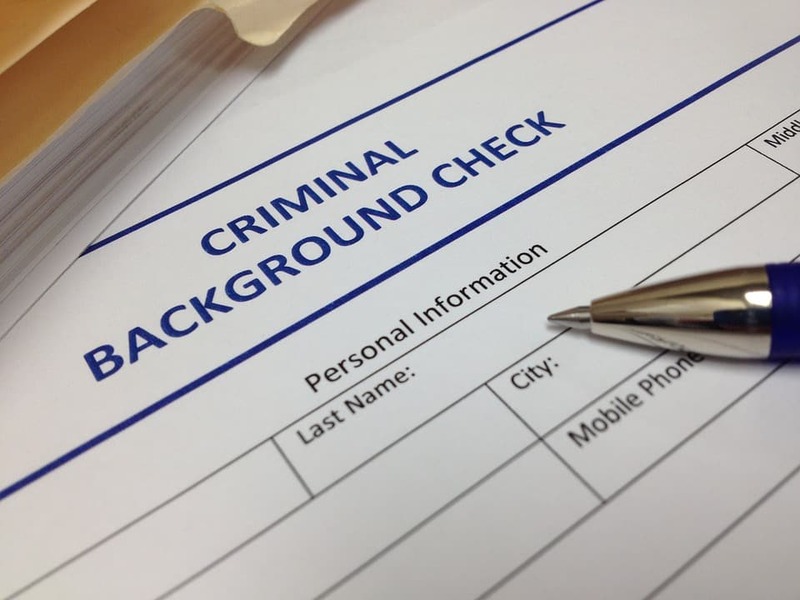 We also provide people trace services and background checks. In order to produce these results, we analyze billions of data-points. This means we can provide a free, fast look-up service. You can see a preview of the data at no cost and you can easily test the system out and run a check on yourself for free! Just go to search and run a sample test. SSN Search (Social Security Number) uses a person’s social security number to uncover background information on them. Searches can include marriage records, criminal records, divorce records and tax records. This is an extremely useful way for anyone to perform a background check on someone. Finding a person using their name or their social security number has never been easier. We think that USATrace.com provides the easiest and most convenient way to perform a lookup by name or other criteria when trying to find someone in the USA. The history of the social security system is actually quite an interesting one, and you can read much more about that here. This information is freely available within seconds. Click here to run a search for yourself and see how it works. Social Security Number searches have long been a preferred method for both locating people and running background checks by law enforcement, private investigators, lawyers and more. A social security search has traditionally been viewed as superior to other types of background searches because every US citizen has a Social Security number and virtually every legal transaction performed by a US citizen is linked with their social security number in some way. In the past, these types of searches have only been available to select, authorized, licensed groups (such as those mentioned above) and only for specific purposes, such as credit reporting and so on. Some of these Searches even required the permission of the person being searched for. Our system, however, allows you to verify an SSN for free. 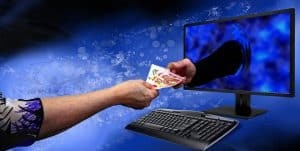 Fortunately, even if you’re not a legal professional or private investigator, you can run a thorough SSN search anonymously and cheaply (or for free). And if you don’t know a person’s social security number, you can still find someone’s information with even the bare minimum of data, such as the person’s name and state of residence. The process starts with the social security number itself: the first three numbers of an SSN – also known as the area numbers – are associated with the state that issued the social security number. According to the Pew Research Center, 57% of US citizens are living in the same state they were born in, so that information definitely gives you a good place to start your search. By using the USA Trace SSN Chart, you can identify the state and use local white pages (often available online), social media/social networking (such as Facebook and LinkedIn) or just try Googling to try to find the information you need – all of which are free options. If you don’t have a social security number, try the Background Check option and get almost identical results using just a name and last known city & state (or even just the city). This option can be useful even if you do know a social security number but aren’t getting the results you’re looking for through that search. If you want more information than is offered by our free results, you can always click buy a complete background check report for around $10. These include current addresses and phone numbers, marriage or divorce records, criminal records and more. Before buying, you’ll get some additional free information about the person whose report you’ll be receiving so can be sure you’ve found the right person. If you decide to buy, you’ll get your report instantly and anonymously – your research will be done in one click and the person being researched is never notified. It’s important to emphasize that this is a consent based system, and obtaining someone’s SSN illegally or via 3rd party submitters is strictly prohibited. You can read more about this and use of employee social security numbers here.